Owen Roberts Drive - 36 Rental Apts. 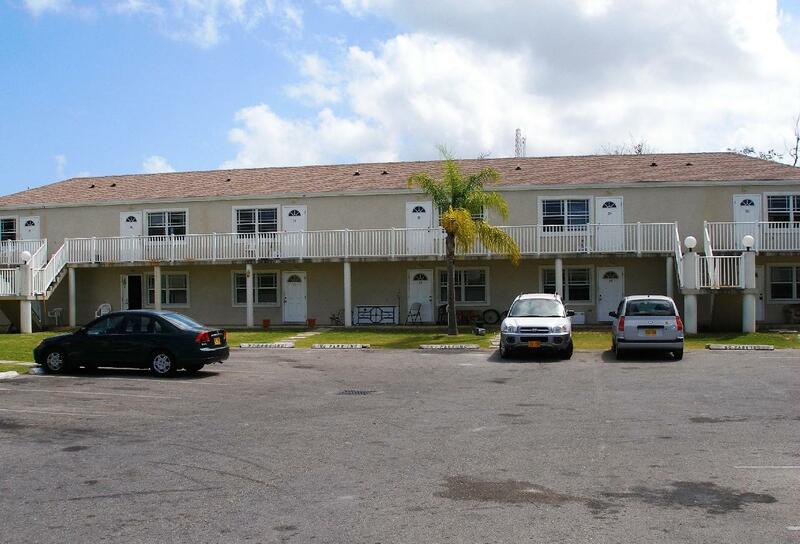 Exceptional Multi-Family Rental ComplexSuperb rental income and almost always 100% occupied. 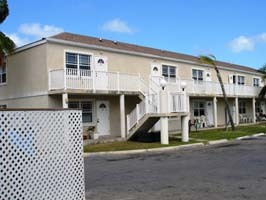 Thirty-six 2 bed 1 bath rental apartments in very convenient location near to the airport and Town. Walk to town and shopping. 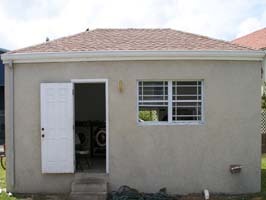 Exceptional income and rental return offering high yield return on income. Call for more details and to arrange a viewing of this superb investment opportunity. each apartment is approx. 500 s.f. Fantastic location near airport, walking distance for shopping and town. 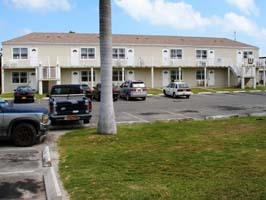 I would like more information regarding the property 408095, Owen Roberts Drive - 36 Rental Apts.